Last week, we had blogged about the emergence of a new attack vector ‘.url’ which is used to spread malware. 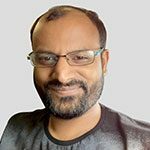 In this blog post, we will deep-dive into the attack chain of this ‘.url’ vector and elaborate on the Quant Loader malware which is actively making use of it. Let’s take a look at the below attack chain which depicts the execution sequence observed in this attack where a “.url” file is being used to spread malware. Following is the figure of process summary of the attack chain. 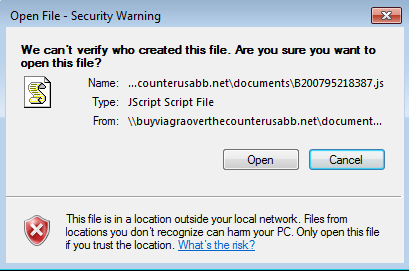 The above file is related to CVE-2016-3353 where an Internet Explorer mishandles ‘.url’ files from the Internet zone and allows remote attackers to bypass intended access restrictions via a crafted file. The Quant Loader malware checks for all of the keyboard locale of the system through “Keyboard Layout\Preload”. It exits if the locale is any amongst the Russian, Ukraine, and Kazakhstan. 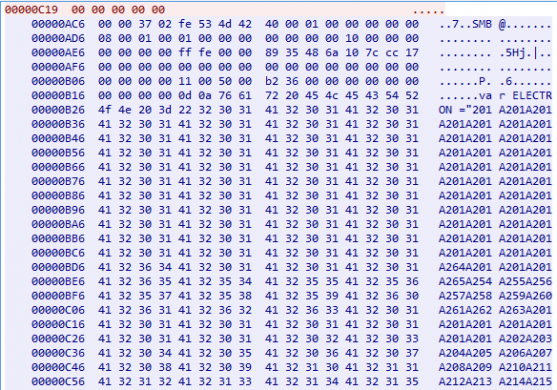 Quant Loader makes use of the following registry key to identify the 32/64 bit configuration of the victim’s system. It then uses the same information as part of CNC request while communicating with the CnC server. It also checks for the presence of following registry entries. It drops a self-copy by the name ‘dwm.exe’ in ‘<Appdata ShellFolder>\<8DigitNumeric>’ folder and sets the same for auto execution through “Run” entry in registry. This is done to achieve persistence in the system. 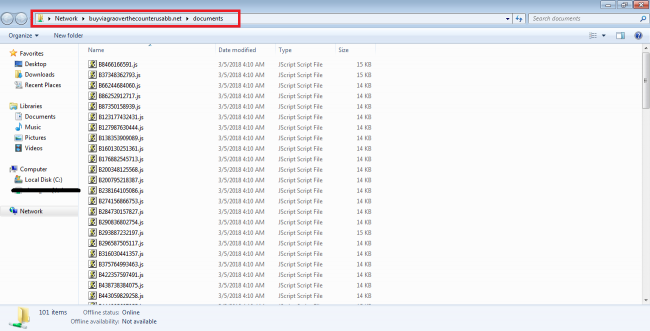 It then changes the user access permission of 8 digit folder and ‘dwm.exe’ file to read mode for the logged-in user. This restricts the user to delete or modify the folder and ‘dwm.exe’. This is achieved by making use of a genuine CACLS windows file through the following command. The Quant Loader then adds the below rule in the Firewall with the name “Quant” which allows the malware to communicate on the Internet bypassing Firewall rules. It also tries to connect to the CNC domain ‘wassronledorhad[. ]in’ and download other malicious files. The CNC was not responding when the analysis was carried out. However, the static analysis gives some insights into the probable CNC communication and other functionalities of Quant Loader. The below files would have been downloaded if the CNC server was alive. These files are stored in %APPDATA%\z folder as zs.dll, bs.dll and sqlite3.dll respectively. It checks the filesize of ‘zs.dll’ and ‘sqlite3.dll’ for less than 0x20000. It then executes the “Main” function from zs.dll. Quant Loader tried to send the following requests to the CNC Server. The command can be any of the following – “pwd”, “exe”, “doc”, “dll”. 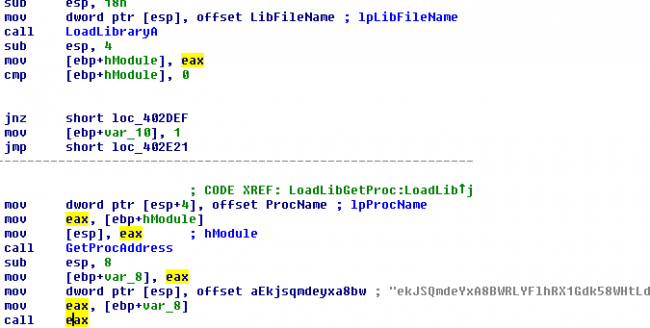 The “pwd” command was also found to be executing the zs.dll with the “Main” function. 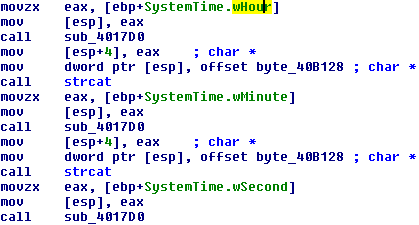 For the rest of the commands, the malware creates a file with a name as windows timestamp in ‘temp’ folder. If the command is “exe” then it executes the file with ShellExecute API. If the command is “doc” then it executes the file with WinExec API. If the command is “dll” then it makes use of “LoadLibrary” and “GetProcaddress” to execute the desired function from dll as seen in fig 13 given earlier. Thus, depending on the commands, the bot may download other malicious files and execute them. The ‘.Url’ attack vector is currently being used by Quant Loader. We may see a rise in the use of this novice attack vector (.url) by other malware families in the coming days.